Andrew Macpherson is a British born photographer living in Los Angeles. His career as an award winning photographer and artist has spanned more than thirty years and has been a regular contributor to magazines such as Rolling Stone, The Face, Elle, Bazaar and Vogue. The work included here are part of his ‘Chasing Ansel Adams’ series, which was a book and an exhbition that took place in California 2018. 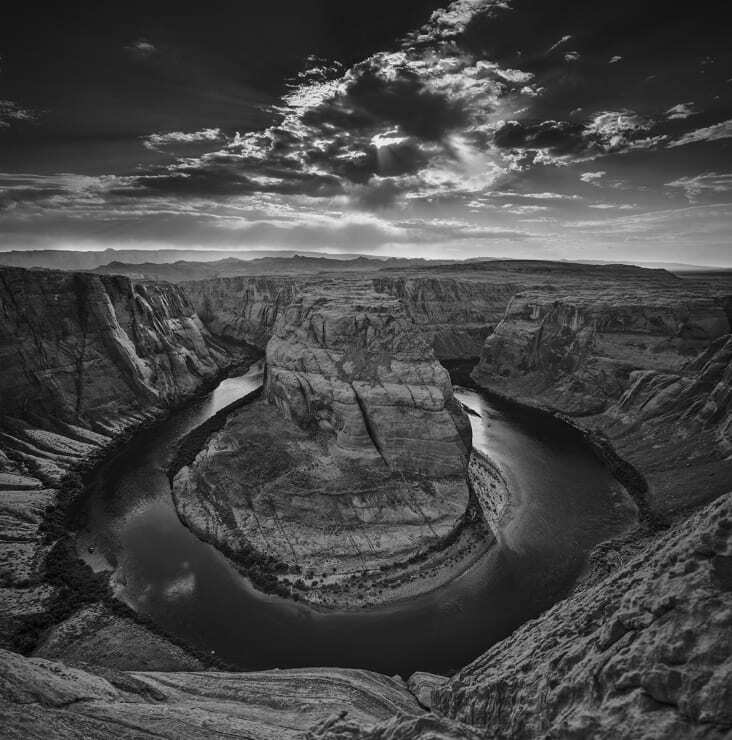 The works were created digitally because Macpherson believes that if Ansel Adams was alive today he would be a digital photographer as he too was such an avid environmentalist.